Furano is one of the most famous resorts within Japan and has hosted several F.I.S. world cup skiing and snowboarding events. The resort has a real ski-town feel to it with great apres ski, snowmobiling and natural hot springs amongst the highlights. There is a fantastic selection of bars and restuarants on offer in Furano, with everything from sushi to steak on offer. 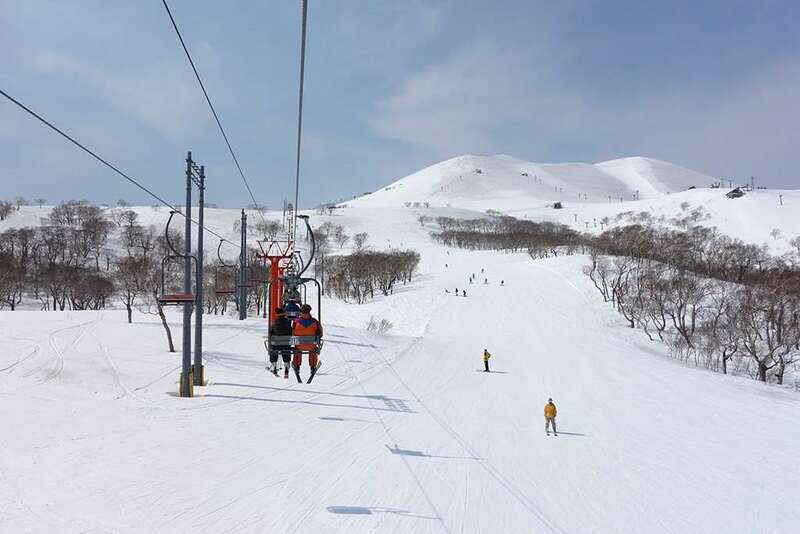 The skiing offers everything from pistes that are well suited for intermediates and novices through to the great backcountry at the nearby Ashidake mountain, which offers lift-served un-groomed terrain. There is also plenty of long cruising runs and there is more vertical gain than Niseko. 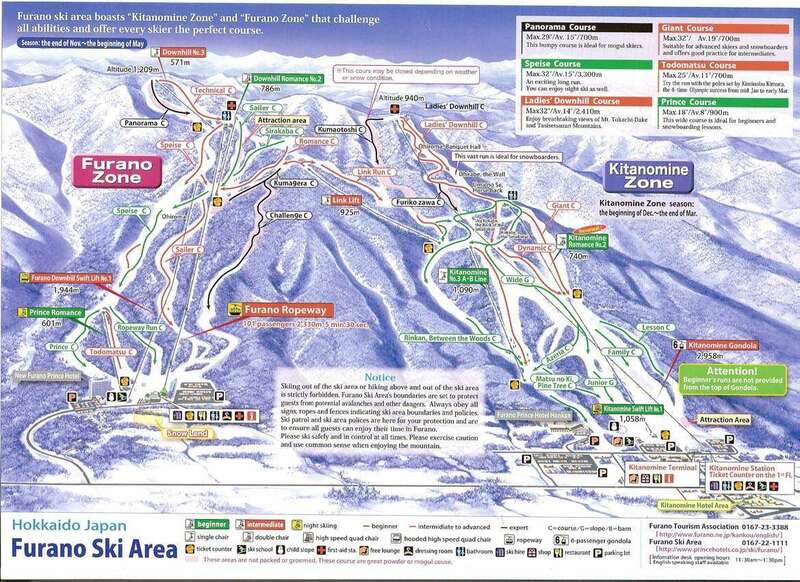 The main reason to head to Furano is for the immense, light and dry snowfall that averages around 40ft a year. The best time to guarantee fresh powder is late December through to mid-March.